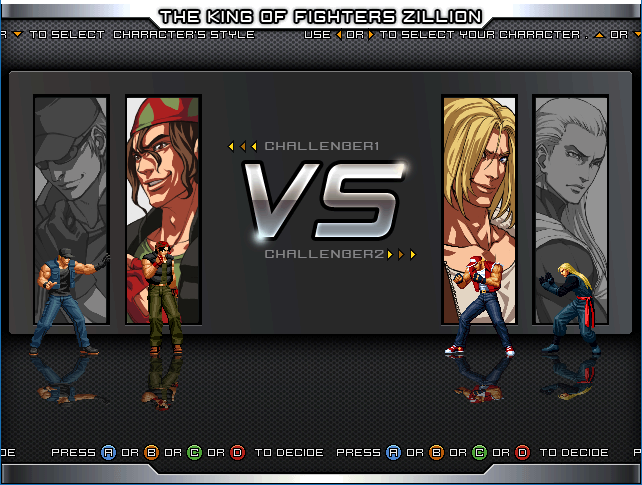 Hey guys I have completed the KOF Zillion Ikemen I've been working on other projects and had to put this one on the back burner. 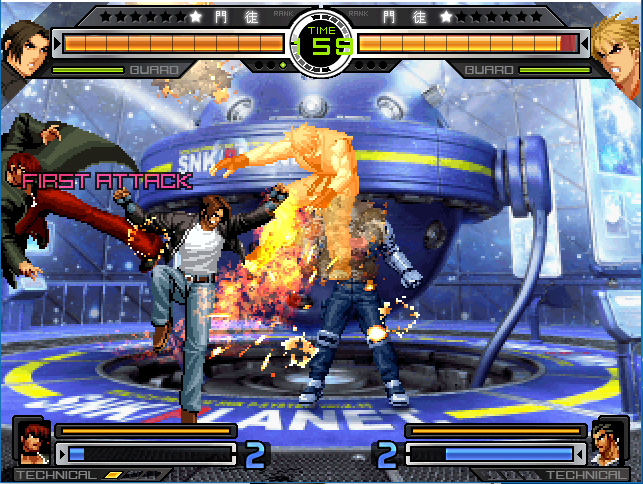 I have edited the Screenpack and removed the Alfred command grab infinite from the game as well as many other fixes. 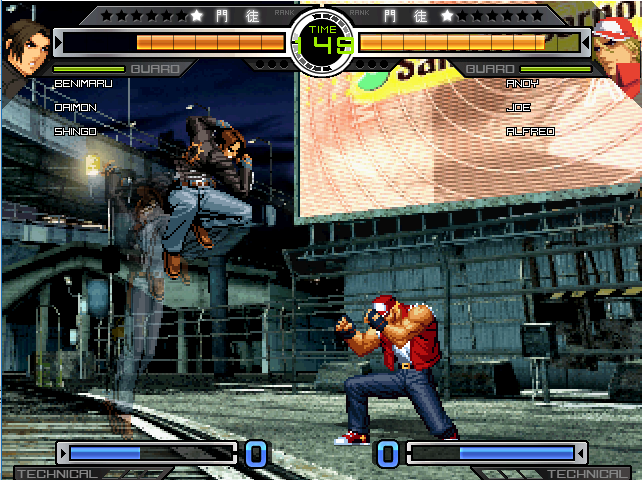 I have no affiliation with Mugen China and credit them for making the original game. Feedback is always welcome and I hope you enjoy. 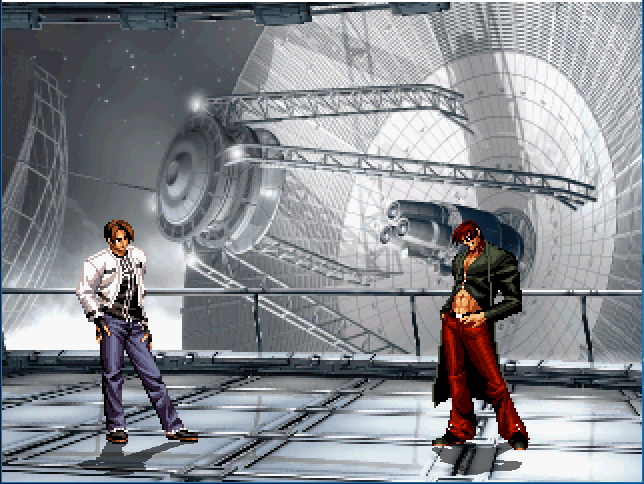 Good job, will you complete it with other characters like Tyzoc or Takuma ? Rahhhhhhh, AI is so hard to deal with !!!! Cool, Im gonna check it out! 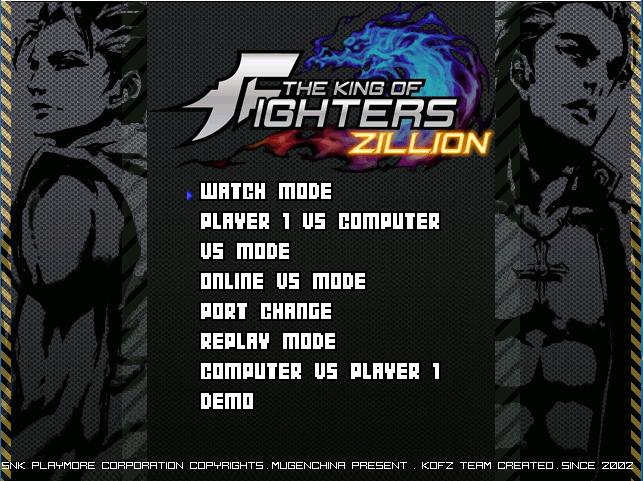 I released a new patch for KOF Zillion today link is in the first post. The previous update had a major error i forgot to fix pls re-download using new link sorry for the inconvenience.